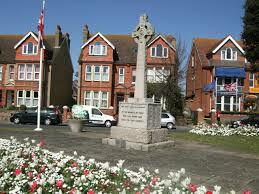 The memorial stands in Sutton Road on the A259, in the town centre and is in the form of a Celtic Cross. It commemorates men from the South African War (7 names), The First World War (104 names), The Second World War (88 names) and the Second World War Civilians (20 names). 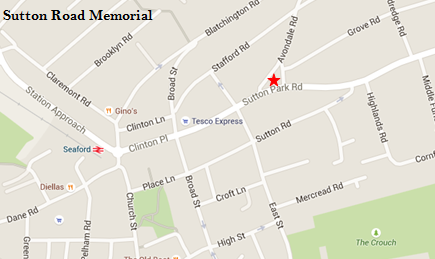 Picture: Sutton Road War Memorial / Location of the memorial on Sutton Road. 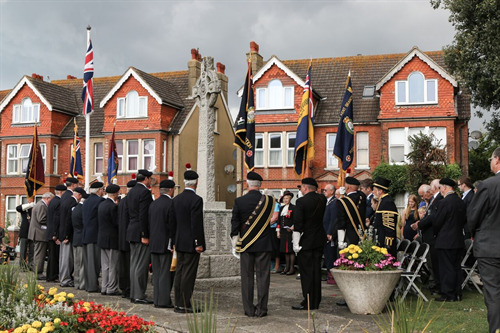 Due to Seaford being used extensively as a training and embarkation base for Commonwealth troops during the First World War, there are over 270 War Graves here. The majority commemorate Canadians, and a number of West Indian soldiers. Picture: War Graves for Canadian and West Indian soldiers at Seaford Cemetery / Location of the memorials on Alfriston Road. This memorial stands on the west side of the Cuckmere valley and was erected in 2006 to commemorate the deaths of unknown Canadian soldiers camped in the field and killed in an air raid in 1940. The memorial was erected on the basis of the testimony of a local war veteran who laid poppies here every Remembrance Sunday until his death in 2004. 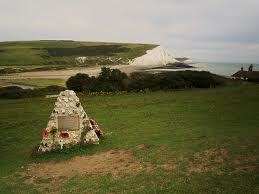 Picture: War Memorial for Canadian soldiers at Cuckmere Valley / Location of the memorial at Cuckmere Valley. It has been announced that special paving stones will be laid in the home towns of every UK soldier awarded the Victoria Cross as part of 2014's World War I centenary events. The Victoria Cross is the highest and most prestigious award for gallantry in the face of the enemy that can be awarded to British and Commonwealth forces. 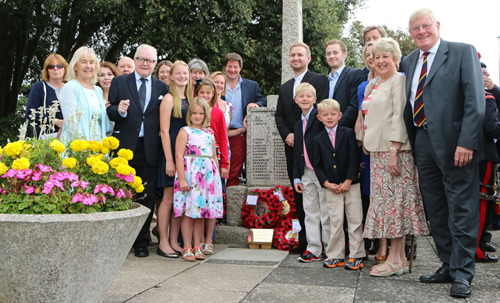 Seaford now has a paving stone laid in memory of Major Cuthbert Bromley VC. 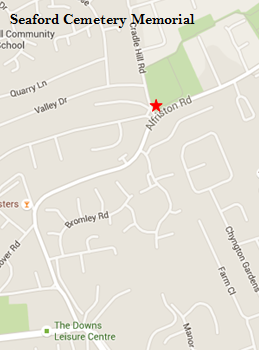 Major Cuthbert Bromley VC was born on 19 September 1878 in Hammersmith. His father was made a Knight Companion of the Order of the Bath (CB) 3rd Class in 1904, moving to Sutton Corner, Seaford East Sussex, shortly thereafter. 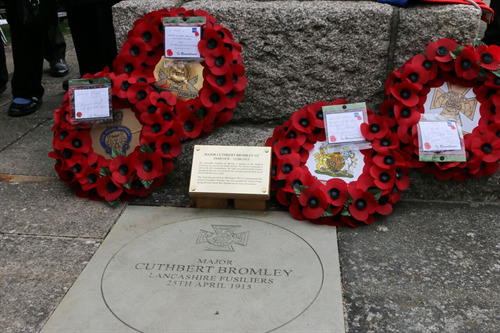 Bromley was a Captain and regimental Adjutant in the 1st Battalion, The Lancashire Fusiliers during the First World War. He was awarded the VC for his actions on 25 April 1915, during the landings at W Beach, Gallipoli, Turkey during which he was wounded three times. 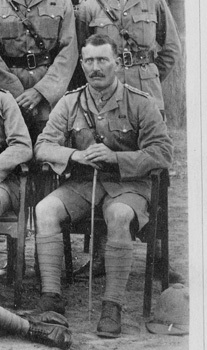 Having been sent to Egypt to recover from his wounds in Turkey, he was promoted to Acting Major on 13 June 1915 due to the illness of his commanding officer. 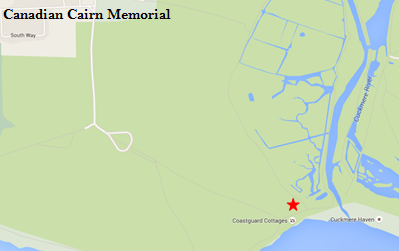 Tragically, on 13 August 1915, whilst returning to the Gallipoli Peninsular aboard the troopship Royal Edward he was killed after the ship was torpedoed in the Mediterranean by a U-boat. Major Bromley is remembered on the War Memorial on Sutton Road, on a plaque in St Leonards Church cemetery and has a road named after him in the eastern end of Seaford. The memorial paving stone and plaque were unveiled on Sunday 16th August 2015; the 100th anniversary of the week of his death. 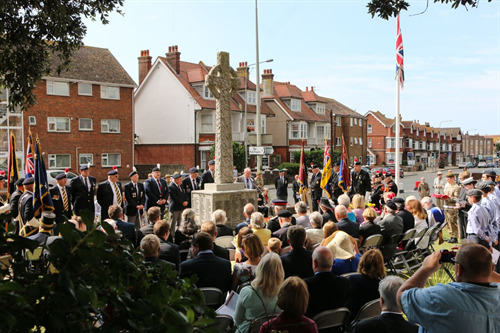 Local dignatories, councillors, members of the Armed Services, current, veteran and cadets, and Major Bromley's family were in attendance for the memorial service that was arranged by East Sussex County Council and Seaford Town Council. 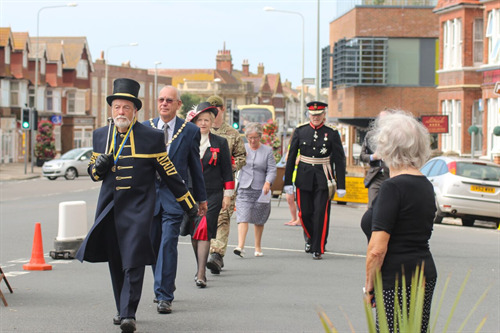 Pictures: Major Bromley VC / Memorial Stone and Plaque / Sergeant-at-Mace, Peter White, leading the Mayor of Seaford, Councillor Dave Argent; High Sheriff, Juliet Smith; No 2 Seaford Platoon Army Cadet; Lord Lieutenant, Peter Field and Mrs Margaret Field. Pictures: Two minute's silence in memory of Major Bromley VC / Major Bromley's family members. 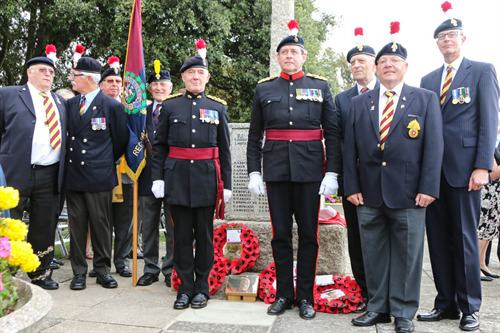 Pictures: The memorial service underway / Regiment of Fusiliers. All photos courtesy of East Sussex County Council.